This Film Festival Submission and Clearance Form should be completed and submitted by all filmmakers who want to enter their film in your event. 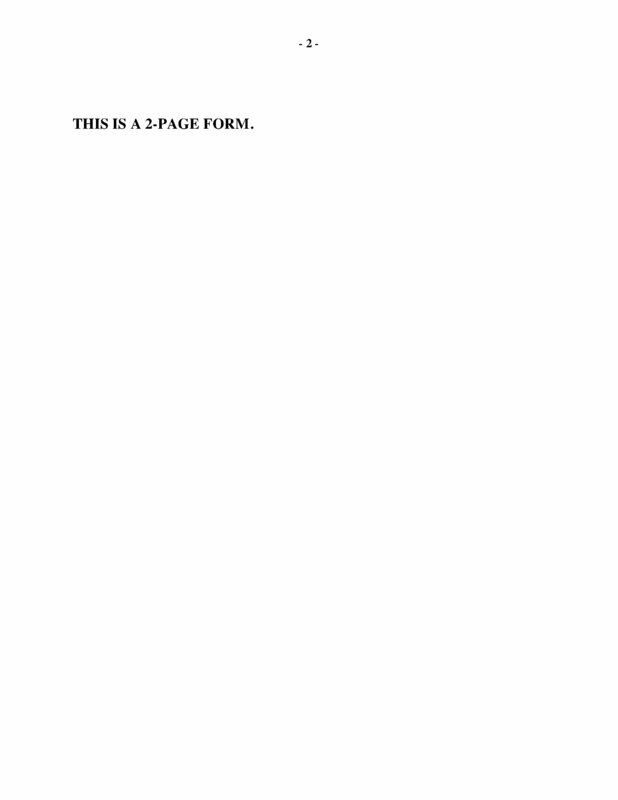 The filmmaker retains full ownership of the film. 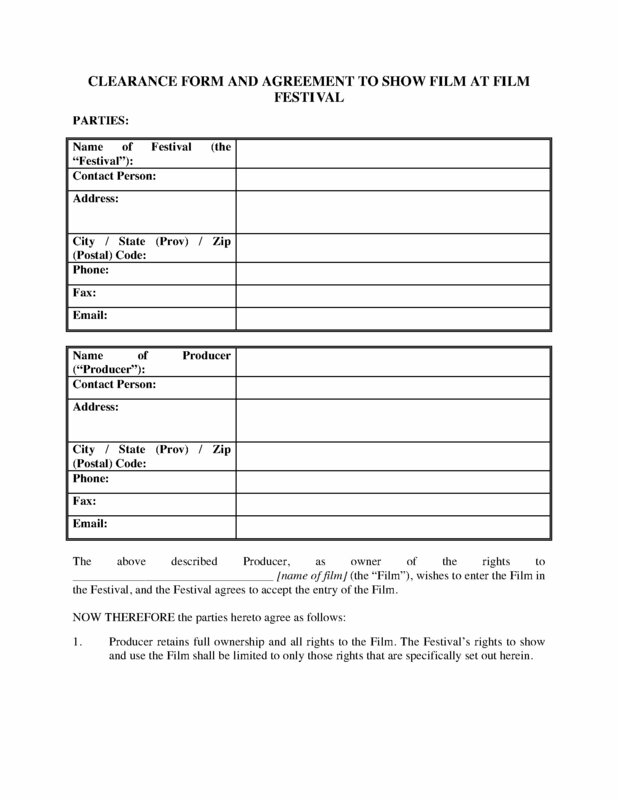 The festival promoter has the right to screen the film and to use clips from the film for promotional purposes. The festival promoter may, at its option, include the film on a DVD release or as part of a broadcast of the festival series. 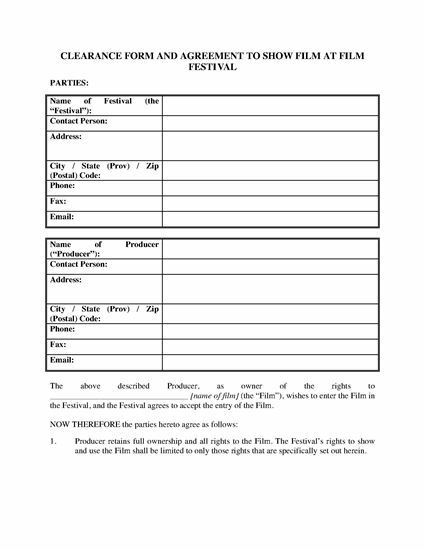 The Film Festival Submission and Clearance Form is a downloadable digital template which can be edited, customized and used year after year.